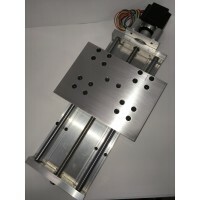 -Don't forget it's CNC4newbie quality!! 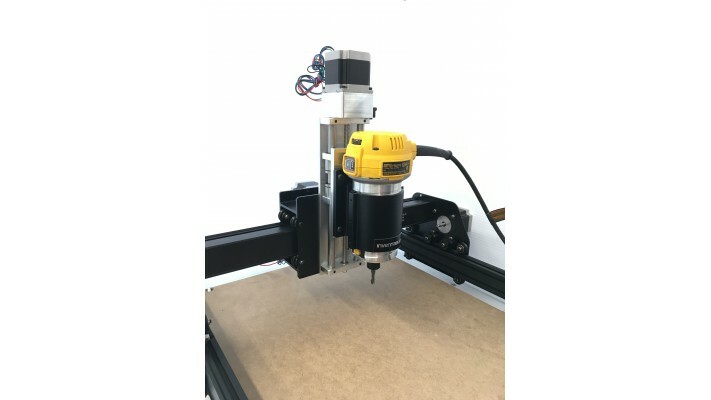 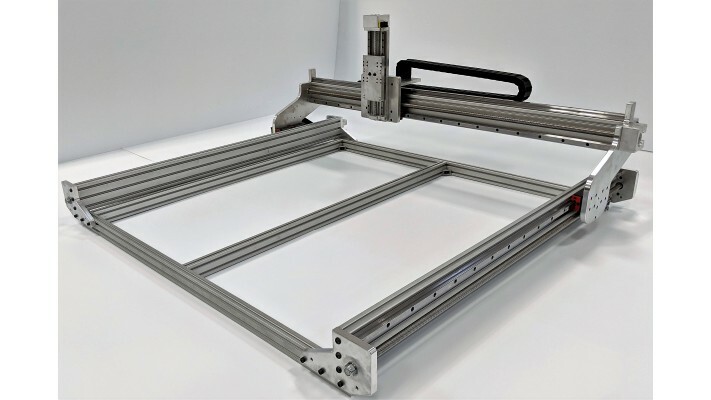 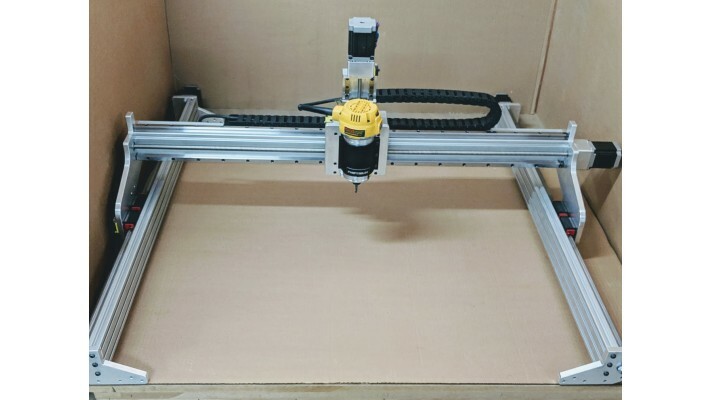 You are at the right place for DIY CNC. 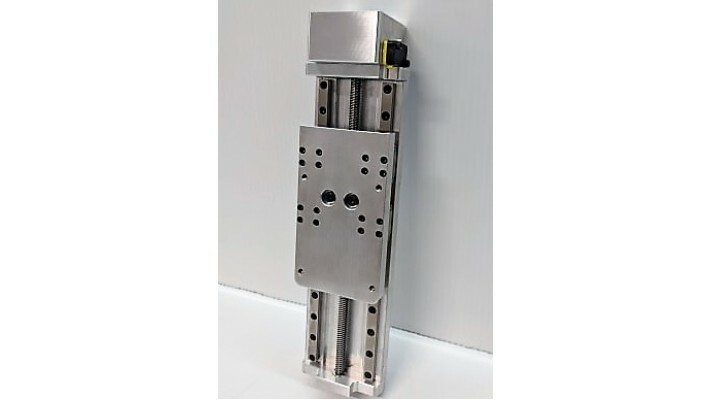 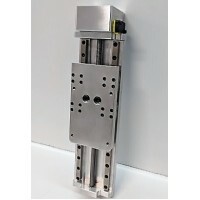 If you want a custom made fixture, holder, special parts or whatever your CNC needs, simply ask for a quote. 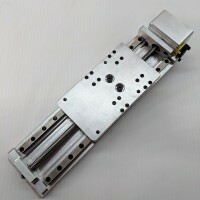 Don't hesitate to ask your questions, we will respond to you as fast as possible!! 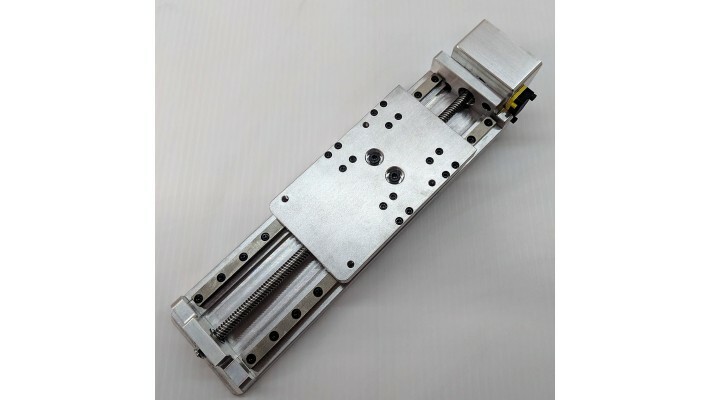 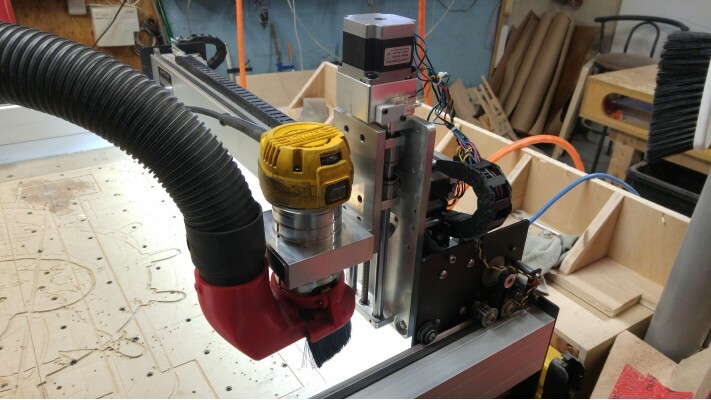 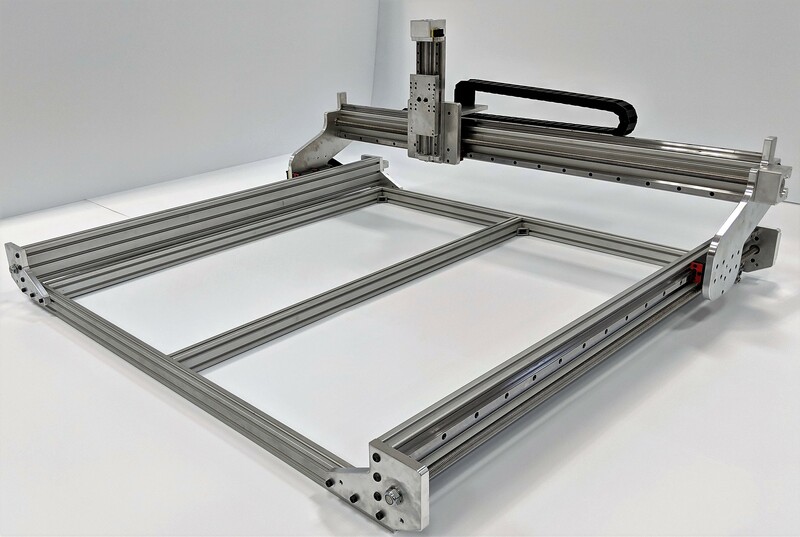 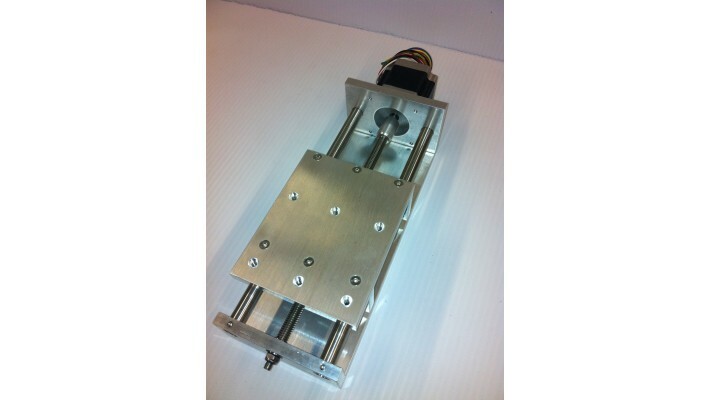 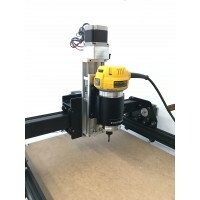 NEW-Carve CNC COMPLETE MECHANICAL MACHINE FROM ONLY *1439$ SHIPPING **INCLUDED *Base 500..